Hearts that are suitable for transplantation into needy recipients are always in short supply, and that’s partially because our methods of preserving and transporting the organs makes transplants extremely complicated. Currently, heart surgeons can transplant hearts from brain-dead patients; that is, patients who were on life support and whose hearts could be cooled and preserved prior to removal from the body. But there are victims of traumatic death (those who are never on life support) whose hearts may stop before a surgical team can prepare them for removal. As soon as blood stops pumping, the tissue begins to die very quickly – within minutes, the otherwise-healthy organ becomes unusable. 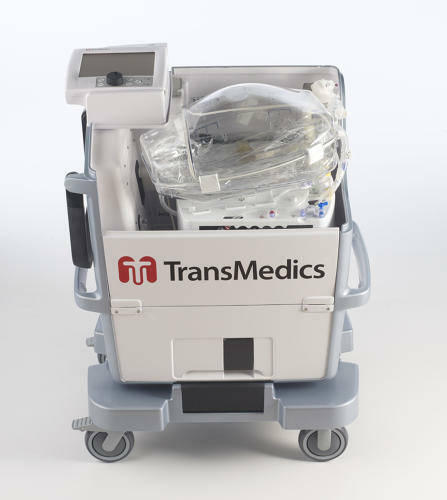 That’s why this device from Transmedics is a true miracle of medical technology. 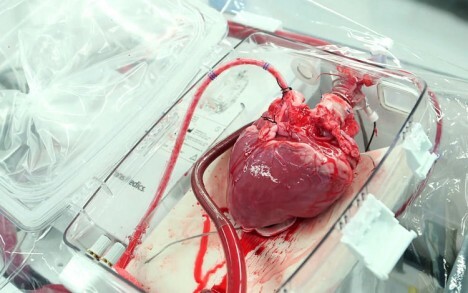 The “heart in a box” machine can keep a heart alive and beating, or even revive one that has already stopped beating. 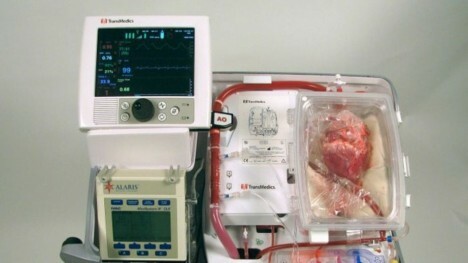 By keeping the heart working and circulating blood, the box makes it possible to harvest many more hearts; they could even be collected from patients who have already died. Doctors already do this with kidneys, livers, and other organs that don’t deteriorate quite as rapidly as the heart. The heart in a box can increase the number of available hearts by 20 to 30 percent each year. 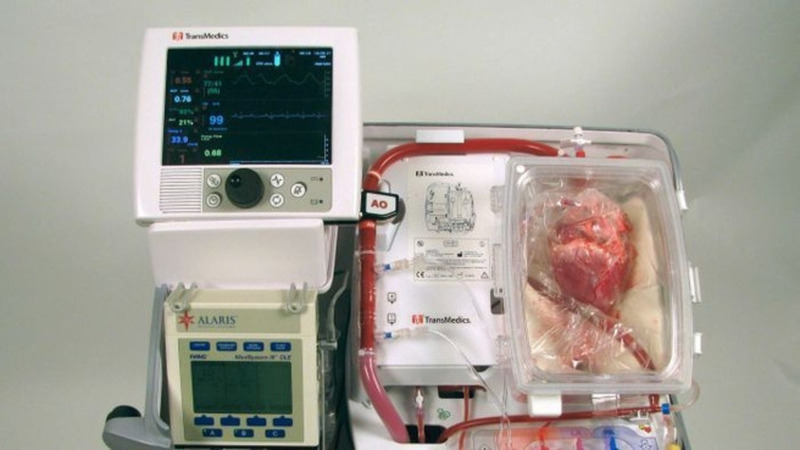 According to Transmedics, the heart in a box machine is part of a wider shift away from preserving organs on ice. The new method of keeping tissue warm, alive, and functional will save the lives of countless people who, with cold preservation, would otherwise die waiting on a live transplant. So far, eight trials have been completed with the device and all eight have resulted in successful heart transplants. For people on the transplant list, this is truly a life-changing development.